CARACAS, March 14 ( Xinhua/Sun) -- Venezuela's top prosecutor on Friday accused the United States of attempting to finance the on-going violent protests by the South American country's right-wing opposition. "They asked for money, and undoubtedly it's to finance these violent actions that have been taking place in Venezuela," Attorney General Luisa Ortega Diaz said at a press conference in Geneva, where she was attending a meeting of the United Nations Human Rights Council. U.S. senators on Wednesday called for an aid package of 15 million U.S. dollars to protect human rights and independent media outlets and strengthen democratic civil groups in Venezuela. "Venezuela prohibits (foreign) financing of national politics ... We will sanction those who receive financing from foreign governments for national politics," she warned. 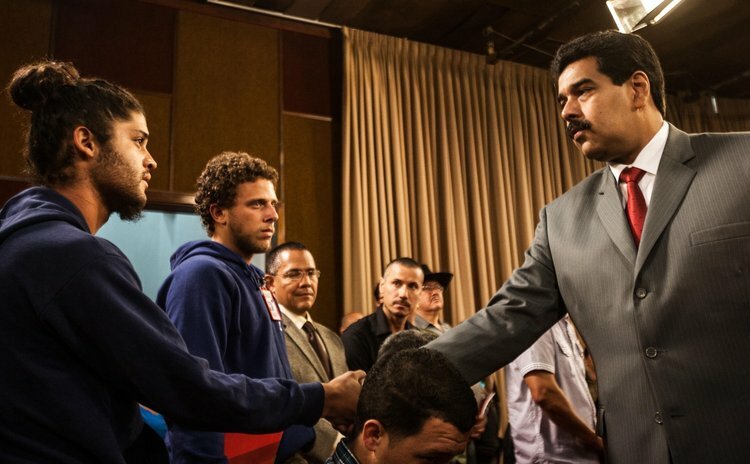 Ortega also slashed the United States for attempting to "police the world," after a bipartisan group in the U.S. Congress proposed two bills seeking to impose sanctions on members of the Venezuelan government deemed responsible for violently repressing the protests. "Who has given them the authority to sanction countries?" asked Ortega.